Walmart, Target, and other retailers are asking the Fed to come up with a way to make interbank transfers happen in real time so that they can get paid in real time. A service like this could eventually cut out the lag time between when a shopper pays with a debit card and when the funds are received by the retailer, The Wall Street Journal reported. The Federal Reserve had discussed potential actions that could pave the way for a faster payment system in October, including the development of a real-time settlement service. Target, Walmart, and trade groups like the National Retail Federation (NRF) have reportedly been pushing the Fed for faster payments for years. A faster payment service could enable shoppers to make payments from their checking accounts without having to wait for credit card companies to process debit card transactions. Currently, retailers often have to wait one to three days to receive funds from debit card purchases. However, a faster payment system could also be hard to implement. The Journal noted that consumers like credit cards that offer rewards, which could make it hard to convince them to switch to new payment methods. 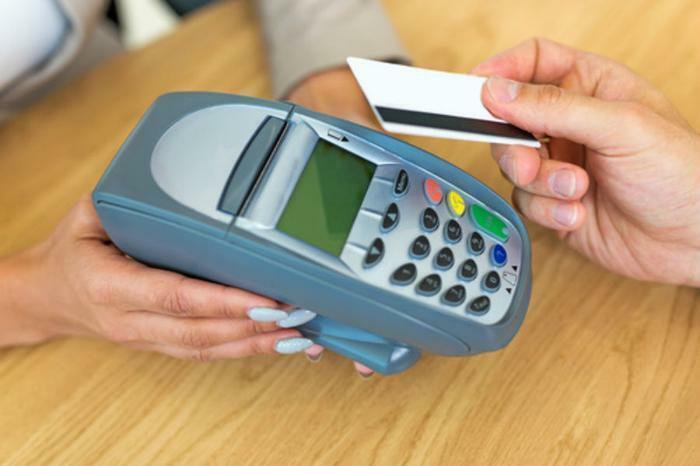 Additionally, payment terminals -- which have already been changed in recent years to accommodate chip-based cards -- may need to be updated again to work with a new system. While big retailers are in full support of a faster payment system, banks have their reservations about the idea. Banks rolled out their own real-time payment networks (known as the RTP networks) last year. The issue could cause even more friction among credit-card companies, which currently collect billions of dollars in credit-card fees.